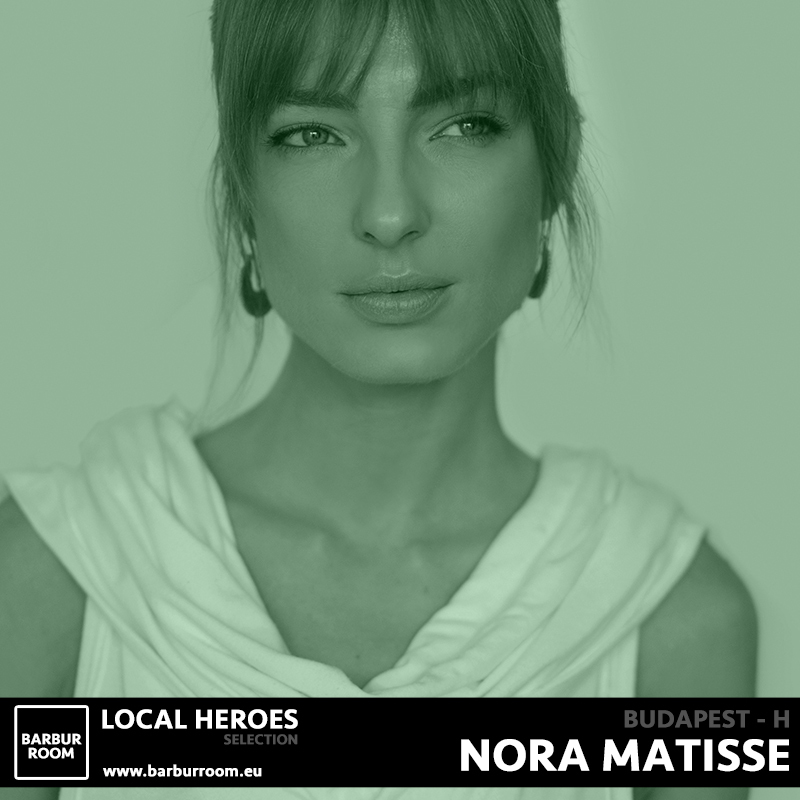 Nora is originally from Hungary, based in Budapest. Music has always been a big part of her life from a musician/cello player to a DJ/Producer varying from classical orchestra to solo projects. Due to the wide range and passion for many styles of music DJ-ing was a natural direction she took in around 2011 starting with techno, house and tech house. After some international events, original productions and creative performance experiences today you'll find her every week behind the decks armed with house, techno, deep-house and tech-house. She is well known in Budapest´s underground clubs. Recent studio work has been geared towards remixes and her own sounds / tracks these days.